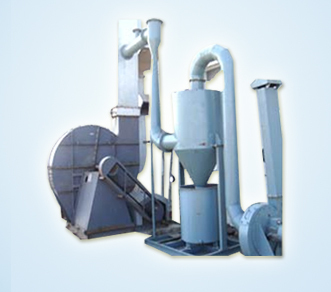 We are renowned Seed Coating Machines and Dryers Manufacturers in Hyderabad, Andhra Pradesh, India. 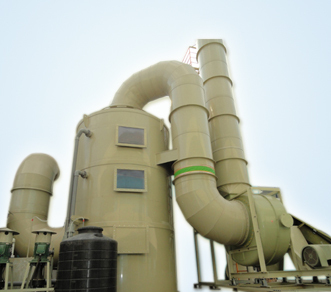 Seed Coating Machines and Dryers precisely engineered under the guidance of a professional team of professionals using optimum grade material and advanced tools in compliance with international industry standards. 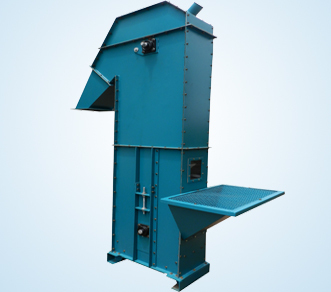 Seed Coating Machines are based on stator mixing principles and these seed coating machines can be used in many commercial and industrial applications and these can be available in varied sizes, grades with optimum functionality. 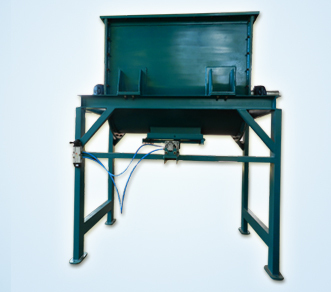 These are the special equipment to treat for fungicide or polymer in liquid form on any type of seed. 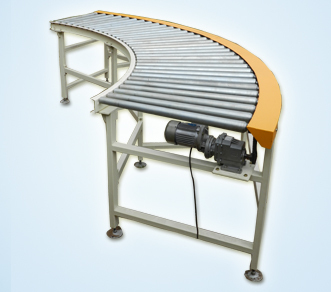 These machines are designed to perform the treatment through coating the chemicals over the seed surface without damaging the outer sheet or ambrio. 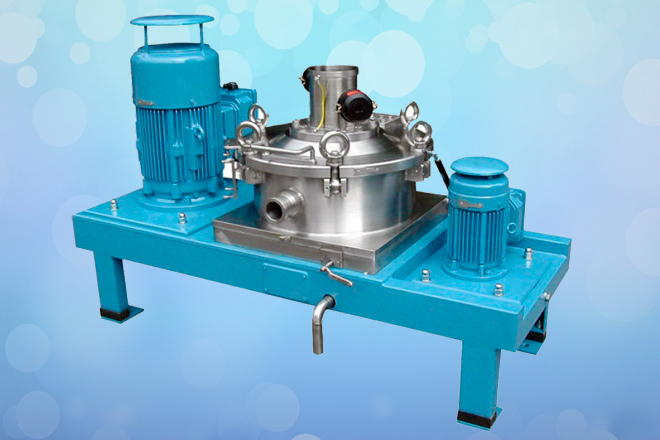 These machines are also called as Rotomatic or Mistomatic seed coating machines. 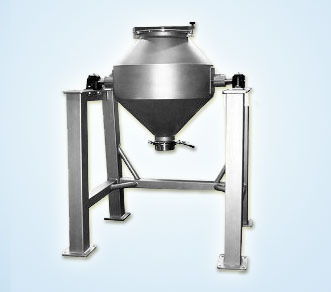 Seed coating dryers are specially designed to minimize moisture after coating the seed with liquid polymer or fungicide. 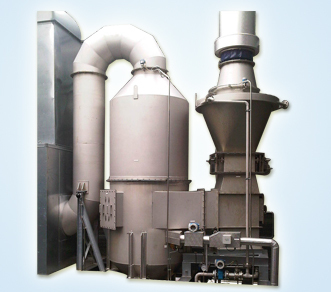 Seed coating dryers are electrically operated & the temperature range can be varied from 100°C to 600°C by a temperature controller. 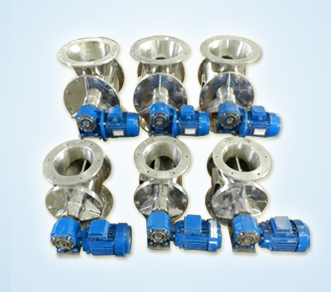 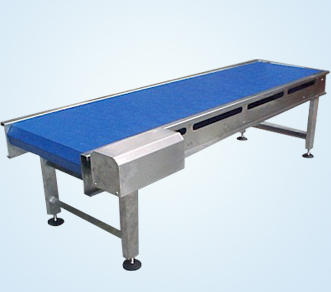 The speed and temperature can be varied depending upon the requirement. 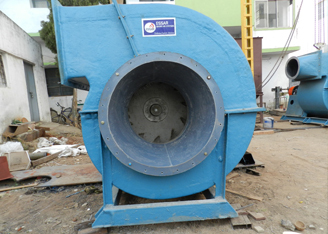 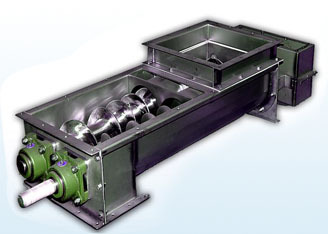 Click here to get more information on Seed Coating Machines and Dryers Manufacturers.